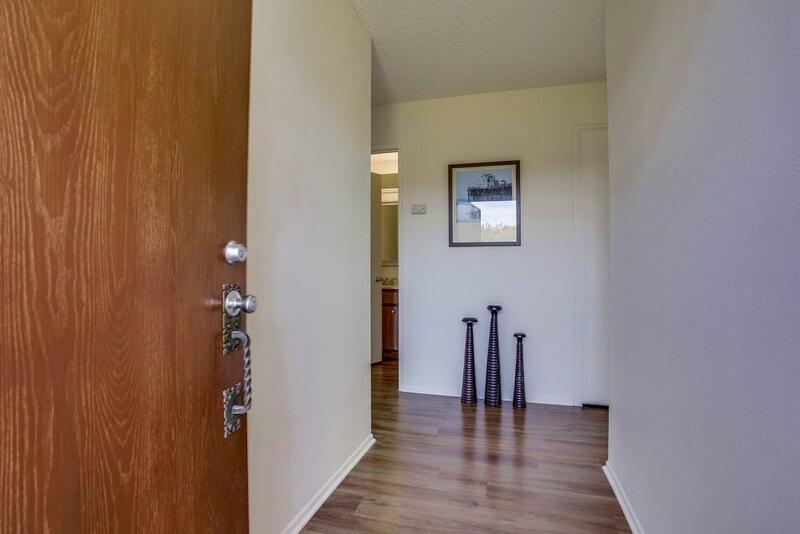 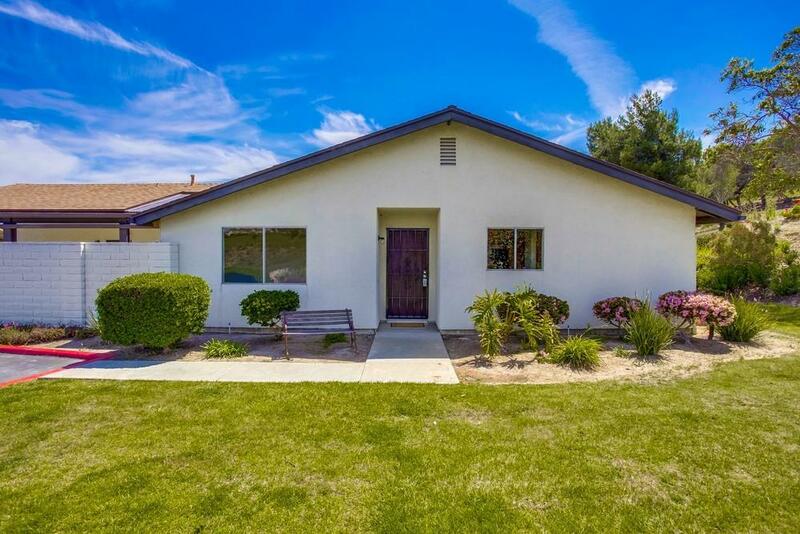 4265 Black Duck Way, Oceanside, CA 92057 (#190020389) :: Neuman & Neuman Real Estate Inc. 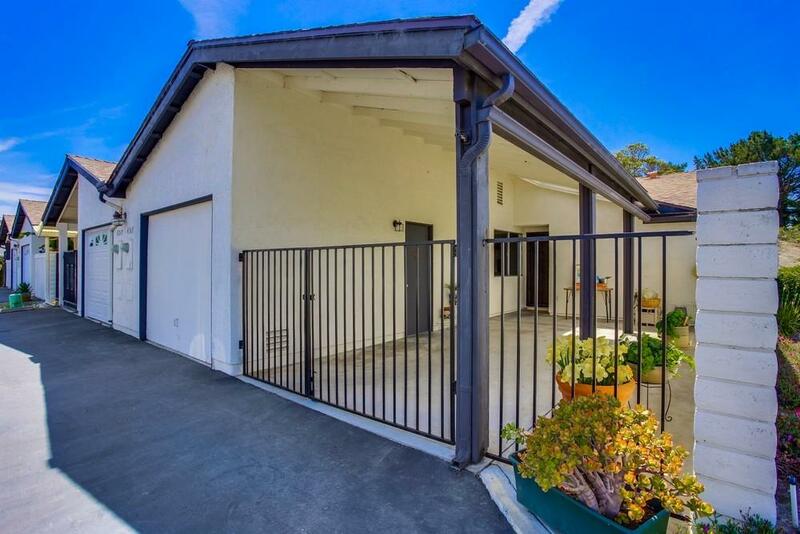 Enjoy breathtaking VIEWS from atop this turnkey 2BR/2BA home in desirable 55+ Ã¢â‚¬ËœOceana!Ã¢â‚¬â„¢ Single level floor-plan w/ new interior paint throughout & gorgeous upgraded laminate flooring, stainless range/ oven & microwave in kitchen, gas appliances & furnace, new ceiling fan, 1-Car attached garage w/ storage + carport/ covered patio area perfect for outdoor entertaining! 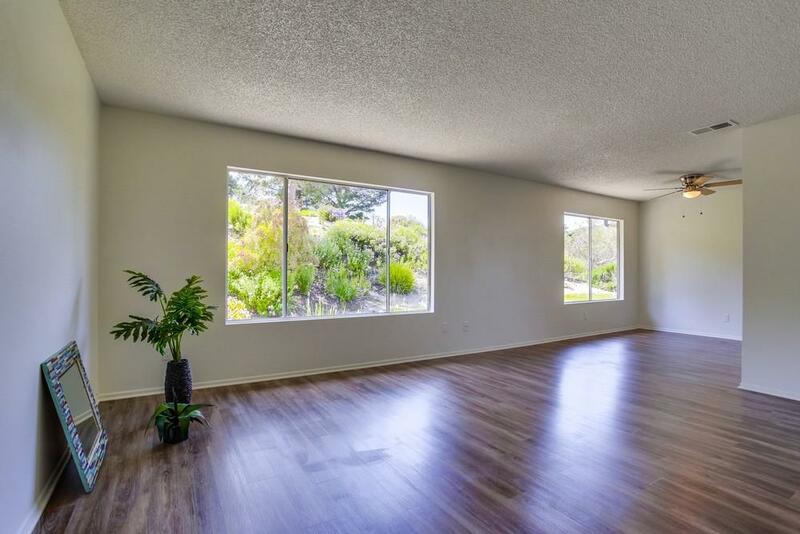 Private, end-unit with great views overlooking the greenbelt & canyon/ mountaintops w/ only 1 adjoining neighbor (See supplement) ... Clean & 'move-in' ready home in Oceana Mission IV of 'Oceana' a wonderful 55+ community with Pool/Spa, clubhouse, close to local shopping & Health Services. 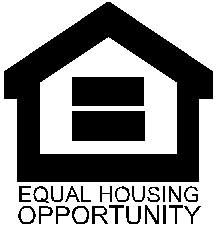 FHA/ VA buyers all welcome!